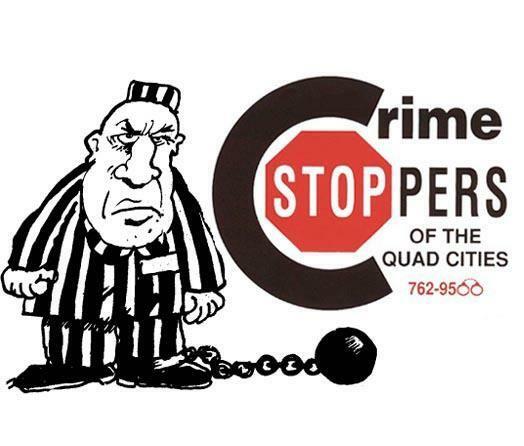 Crime Stoppers of the Quad Cities is offering a $10,000 reward for tips to help solve a murder. Back in October 31st, 22-year-old Corey Harrell of Moline was found dead in his car behind Moline City Hall. Around 10 am, police officers heard the gunshots from the station nearby. Detectives say the shots were fired from another vehicle that fled the scene. The suspects were last seen in a new, black SUV, driving west on 7th Avenue. Moline police are asking anyone with information to contact Crime Stoppers at 309-762-9500 or the Moline Police Department.